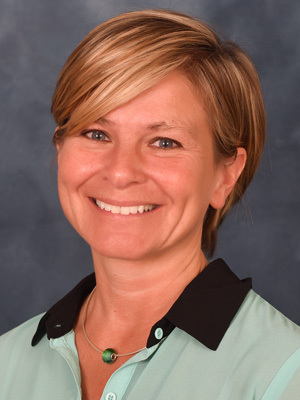 Tricia Wittekind is a licensed Physical Therapist Assistant in the states of PA and NJ. Tricia graduated from Eastern University with a BS degree in Exercise Science and received her Associate of Applied Science degree from Harcum College. She is also a Certified Strength and Conditioning Specialist who has 20+ years of experience in outpatient orthopedics, aquatics and recently homecare. She enjoys music, movies and being outdoors.